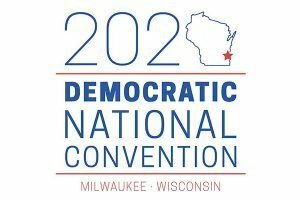 This week, the Democratic National Committee announced they have chosen Milwaukee for the site of their 2020 national convention. That’s great news for our favorite little big city on the lake – no matter on which side of the aisle you sit. 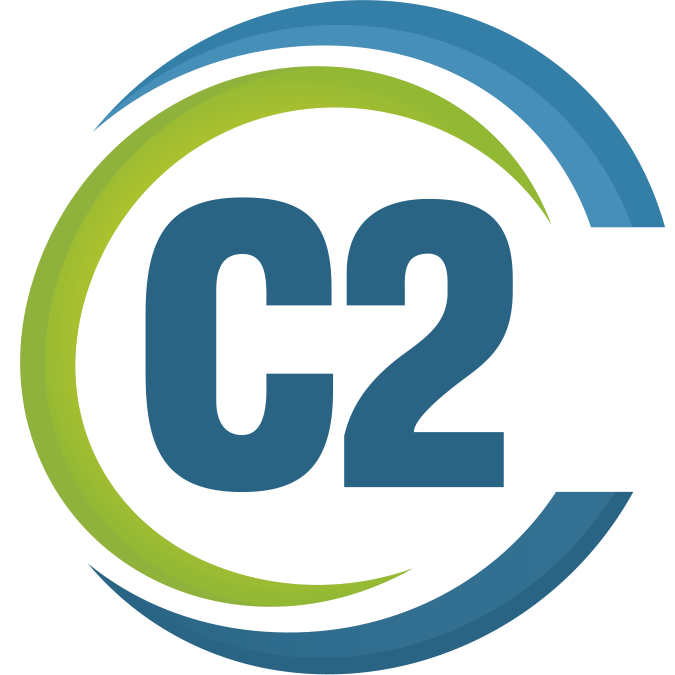 If we at C2 have anything to say about it (and we do), the answer to that important question will always be a resounding “YES!” As the Milwaukee area’s leading provider of homegrown creative talent, we make it easy to select a winning candidate to fit your long- or short-term needs. We value relationships over transactions. We promise, you’re not just getting top-notch help when you need it, you’re gaining a trusted partner. We vet our candidates like no one else. You won’t have veto a bunch of unqualified people to find your perfect match. We support the Milwaukee marketing community. We’re proud to take part in area industry events and activities – like this one (speaking of beer). You don’t have to wait until 2020. The votes are in (except from Florida, where they’re still poking around with hanging chads). And the winner is C2 by a landslide! To start seeing results right now, all you have to do is drop us a line or give us a call. And in case you think negative presidential campaigns are something new, you probably haven’t heard of Jefferson vs. Adams in 1800, in which President John Adams accused Thomas Jefferson (his own Vice President!) of having “a hideous hermaphroditical character, which has neither the force and firmness of a man, nor the gentleness and sensibility of a woman.” Sexist stereotypes aside, YIKES! Which gives us at C2 the opportunity, as fanatical Hamilton: An American Musical lovers, to revisit one of our favorite songs, “The Election of 1800!” And unless you were hiding in a snow drift recently, you’re probably aware that Hamilton is coming to Milwaukee this year, to get us in the spirit of the DNC 2020!